1994/08, CPR/Napinka Sub. Mile 35. East end of Cartwright yard looking back E. at turnout. 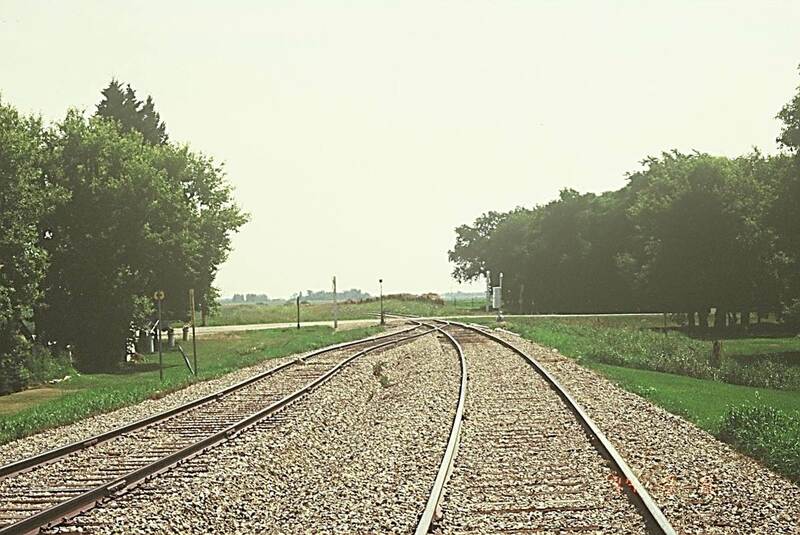 Main track on the right and siding on the left. Click on photo for detail. © Text and Photos exclusive copyright of N. Froese. This entry was posted in Uncategorized on 2015-07-07 by nfroese.